Bless this mess....: Volleyball, anyone? 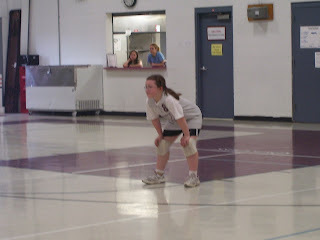 Katie just finished her first volleyball season. She had so much fun! She learned alot. Her coach was Todd Gober, the head coach from SIUE volleyball. Next sport??? Softball. Katie and Emily will be trying it this summer.